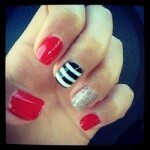 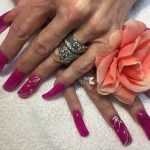 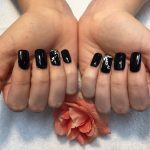 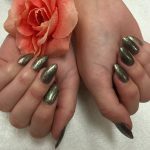 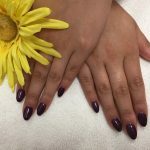 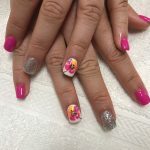 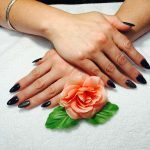 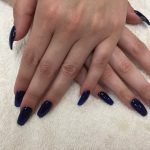 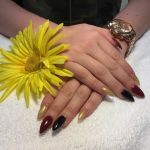 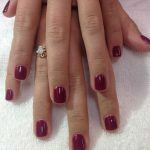 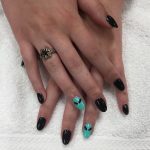 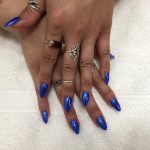 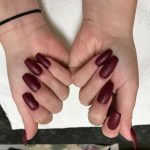 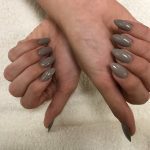 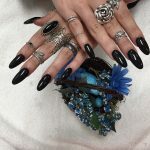 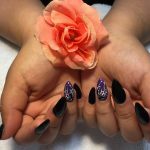 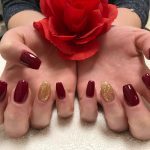 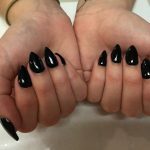 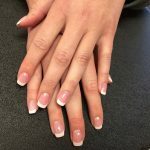 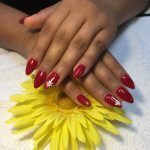 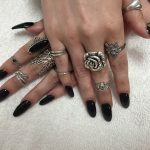 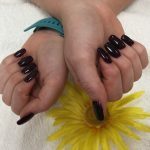 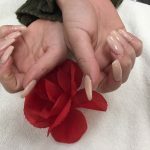 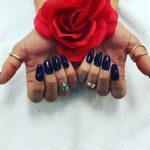 Welcome to TL Nails located at 2240 Emily St #120, San Luis Obispo, CA 93401 . 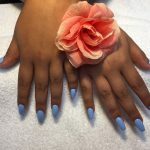 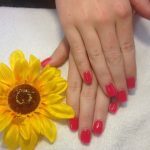 We look forward to providing you with professional and friendly spa services. 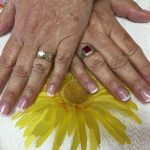 We maintain a very clean spa with all of our spa chair use Disposable Tub Liners. 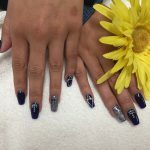 Call us today for an appointment (805) 542-9896. 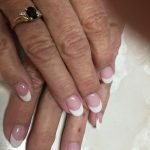 We Host Wedding, Birthday Parties, And Other Group Events. 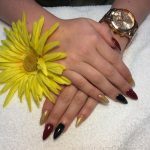 Read some review from many of our happy customers here!